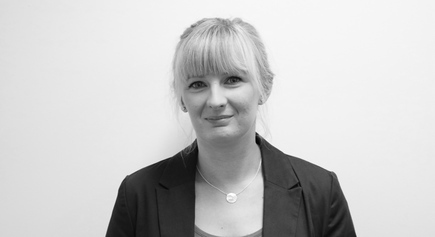 I'm Lisa, the new Product Specialist for the New South Wales area. I am a qualified Audiologist from Northern Ireland. I studied at the University of Bristol in England before moving back home to work in the Ulster Hospital for the past 4 years. As the Product Specialist I will be working closely with the key accounts to provide and assist with training needs and product knowledge. I will be in contact with you over the coming months to book a visit, but if you have any questions or concerns please don't hesitate to call me on 0404 301 471 or email me on lmcbride@gnresound.com any time.